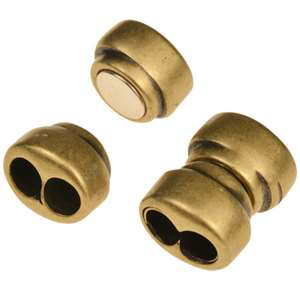 For a stylish and functional way to keep your bracelets, necklaces, and more in place, consider our selection of jewelry clasps from Round Leather & Beading Cord! 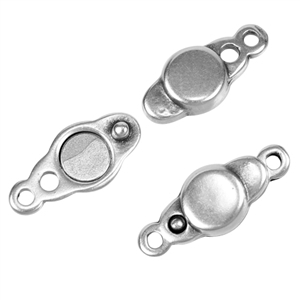 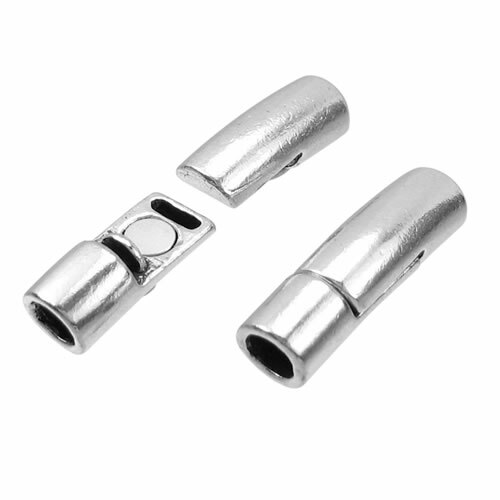 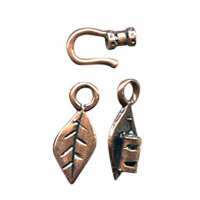 These magnetic clasps for leather are made from zinc or pewter and electro-plated in 99.9% pure sterling silver, brass, or copper. 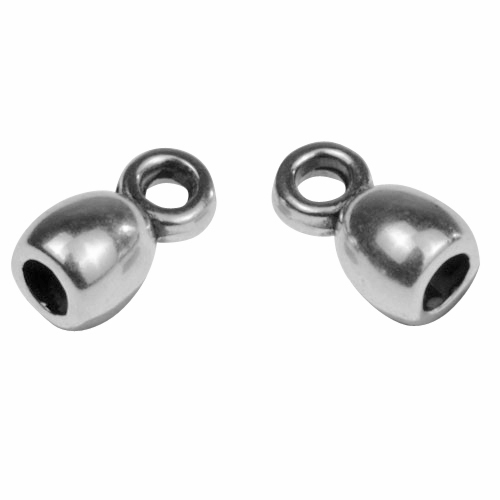 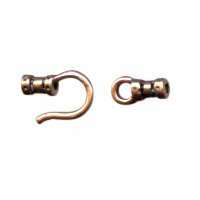 Certified lead and nickel-free, these round clasps are a great option as necklace clasps, bracelet clasps, and more.